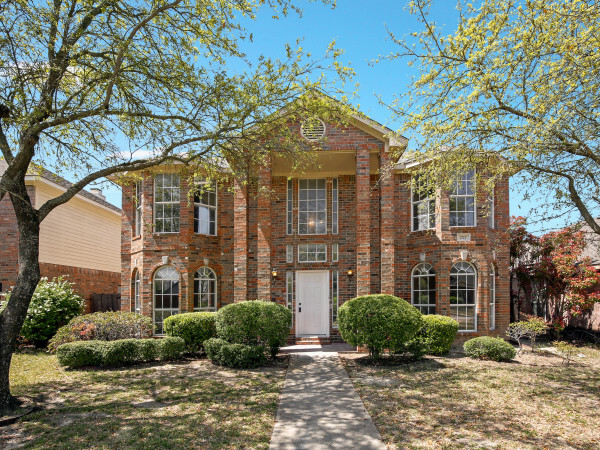 Want to buy a house in Dallas? 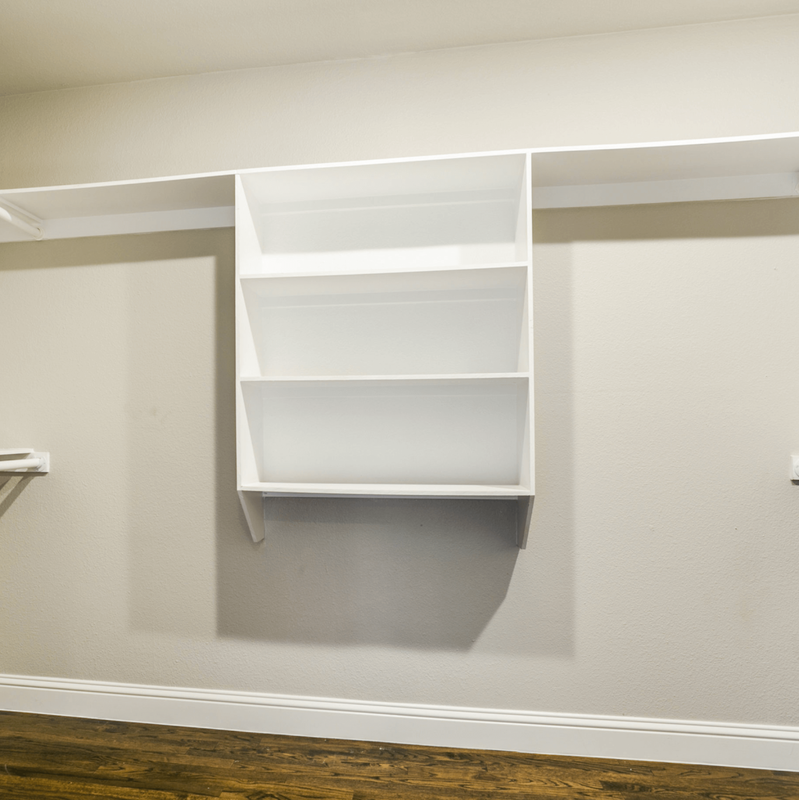 Then you better move fast. 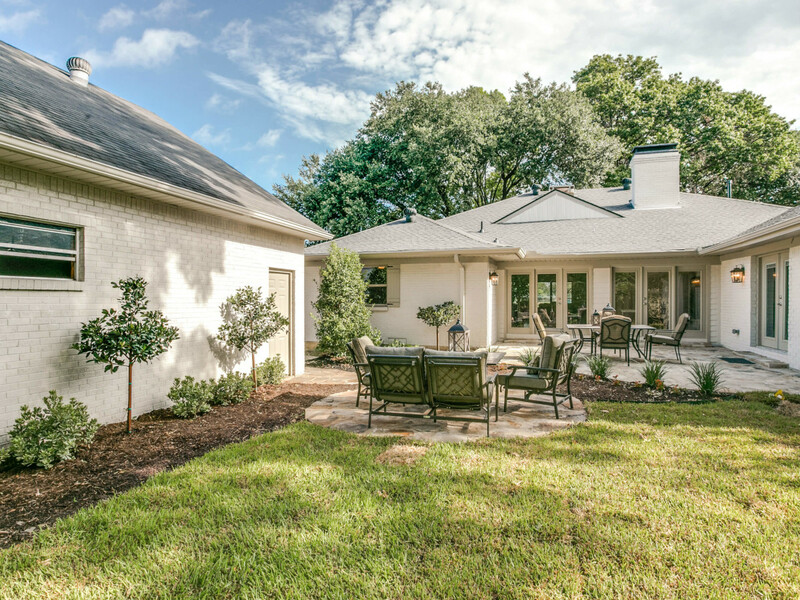 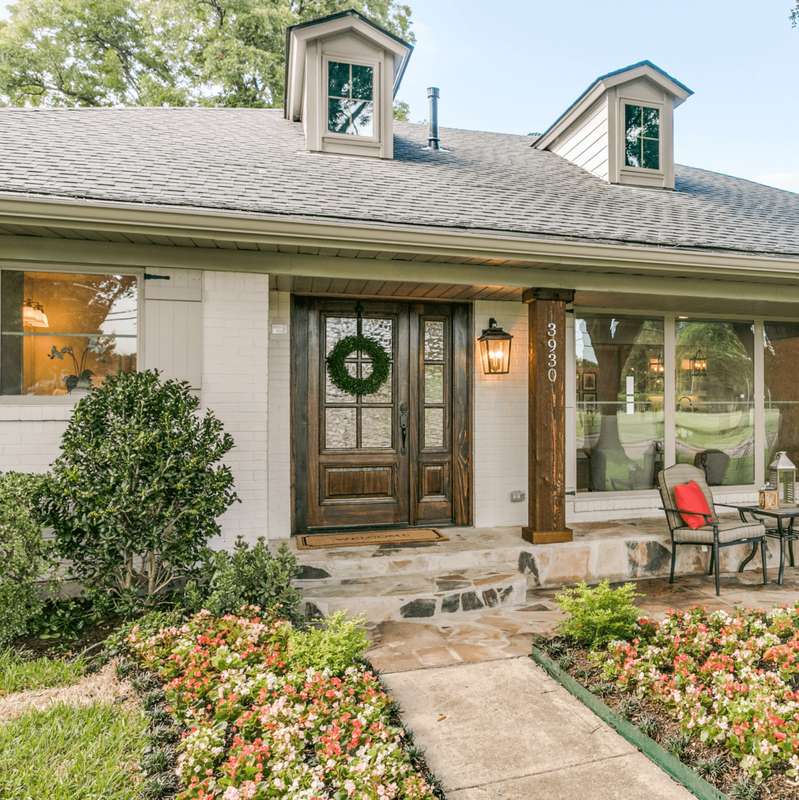 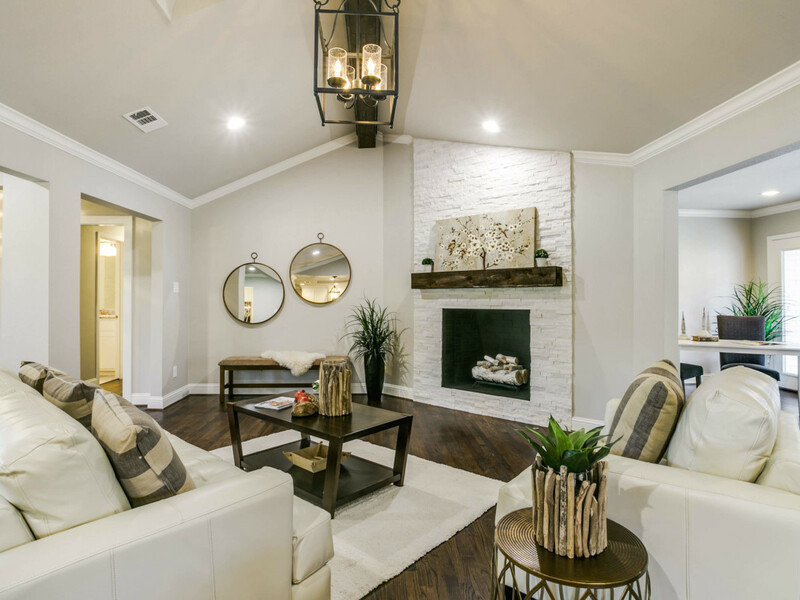 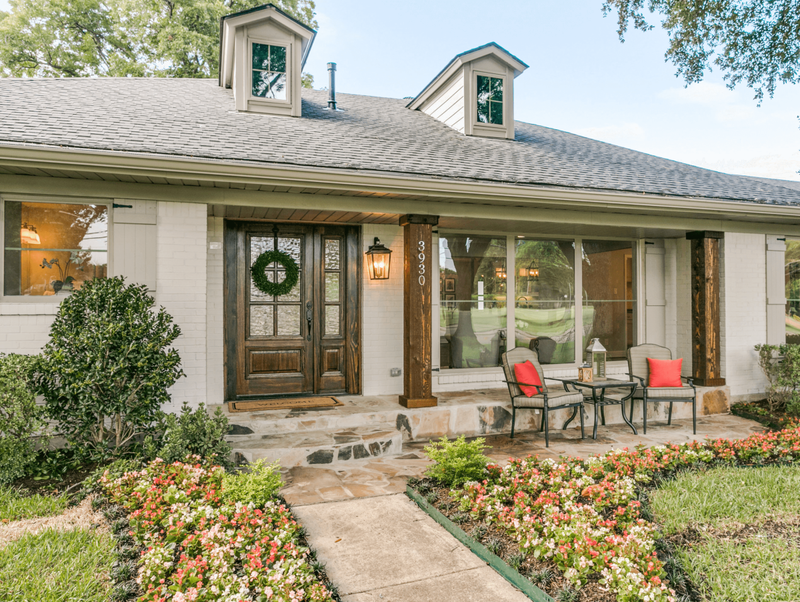 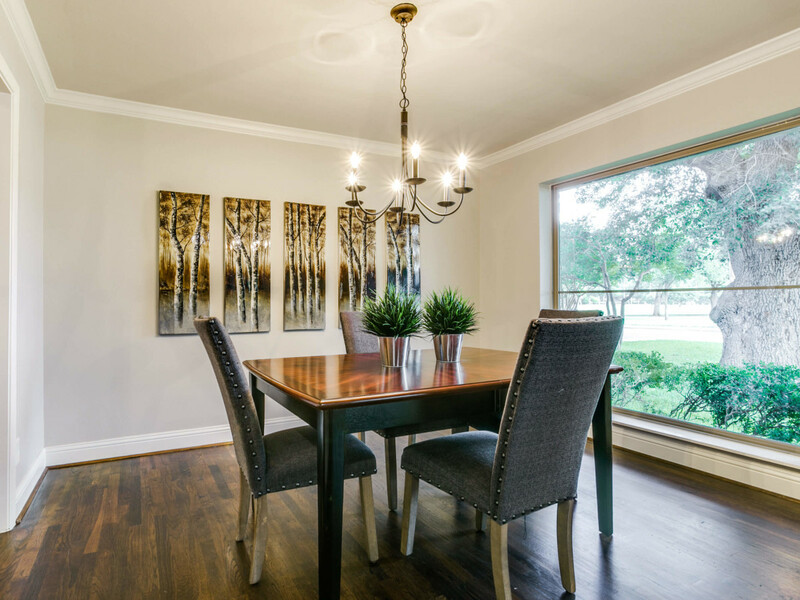 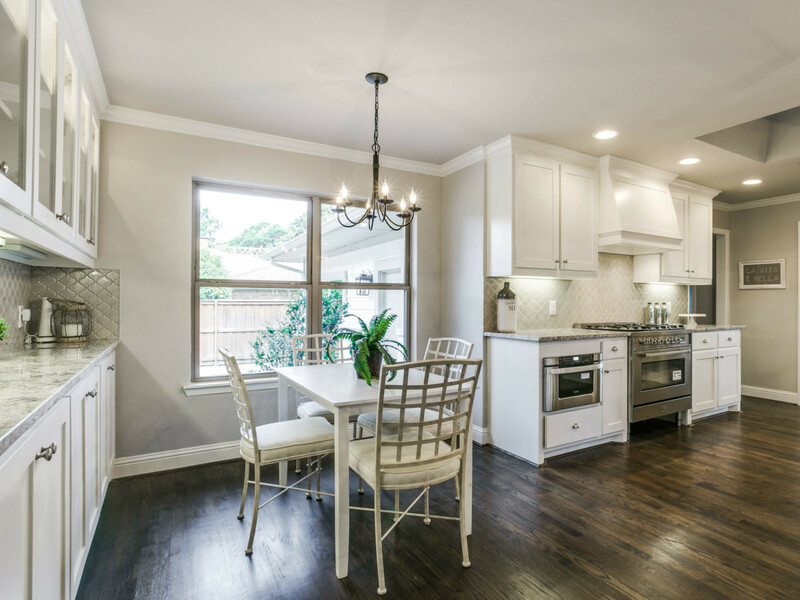 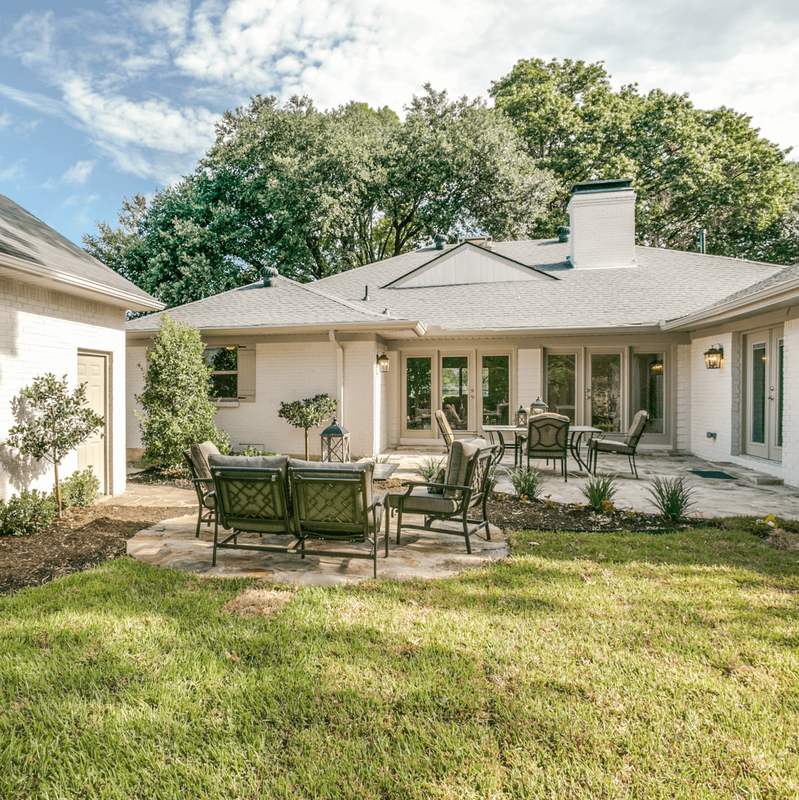 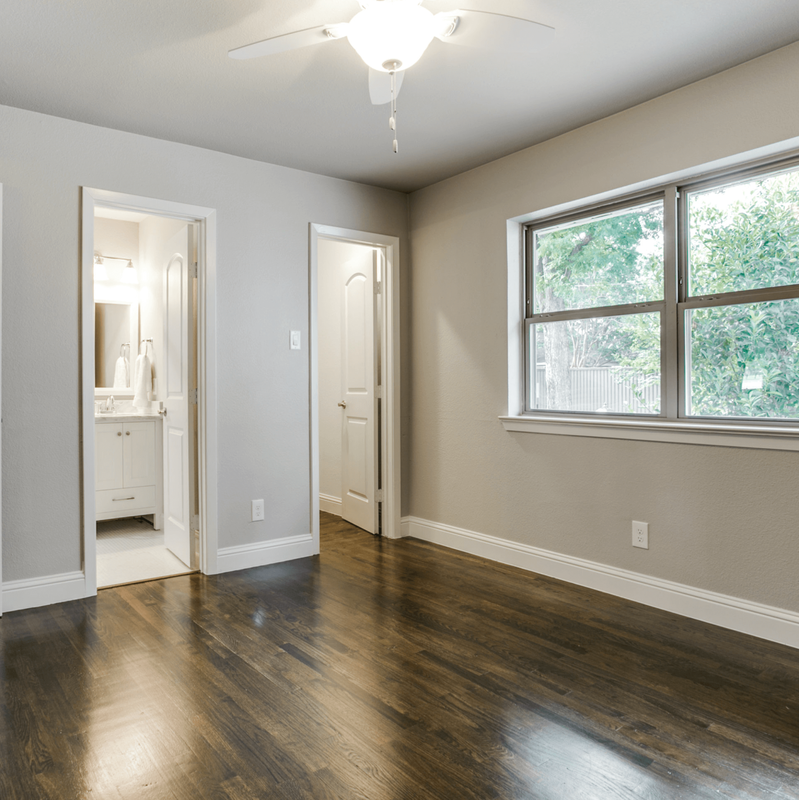 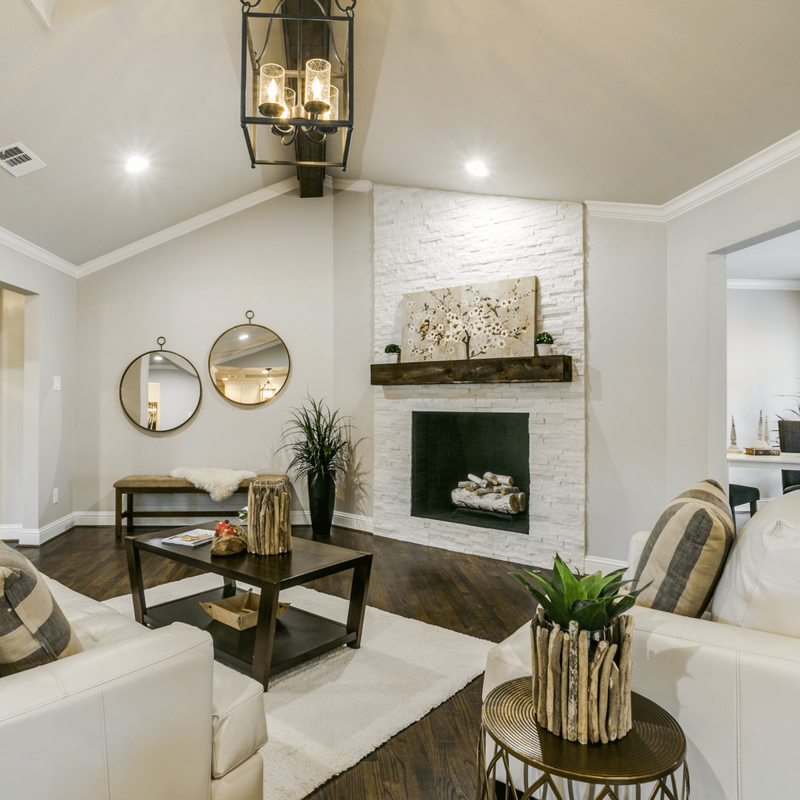 It's hard not to marvel at the craftsmanship exhibited in the remodeled ranch located at 3930 Northaven Rd., in the Midway Hills Terrace section of North Dallas. 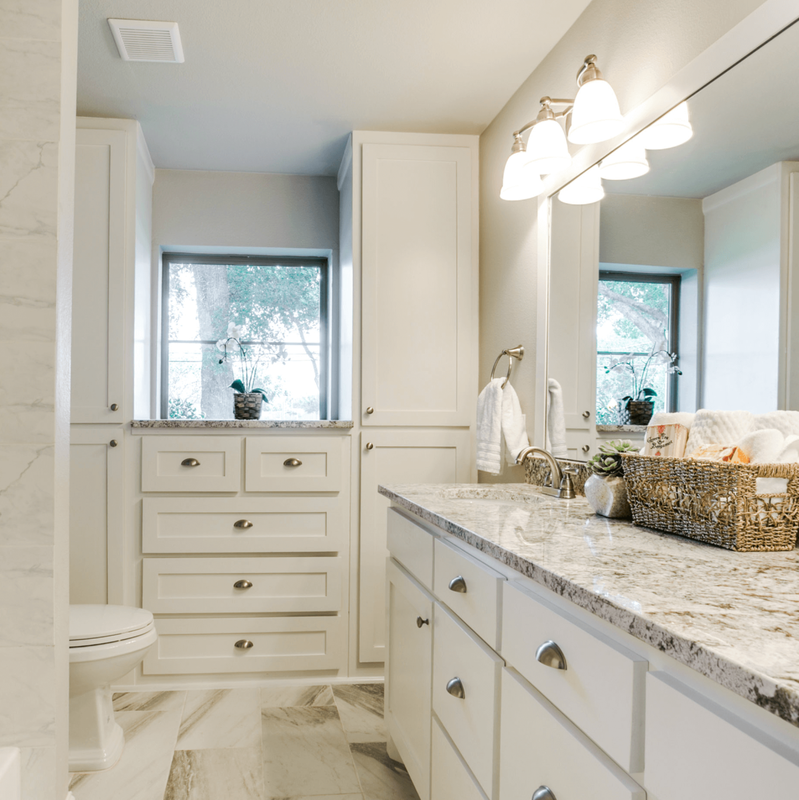 Listed for $749,900, this four-bedroom, three-and-a-half-bathroom, 3,401-square-foot home has been given a major facelift by not one but two professional designers. 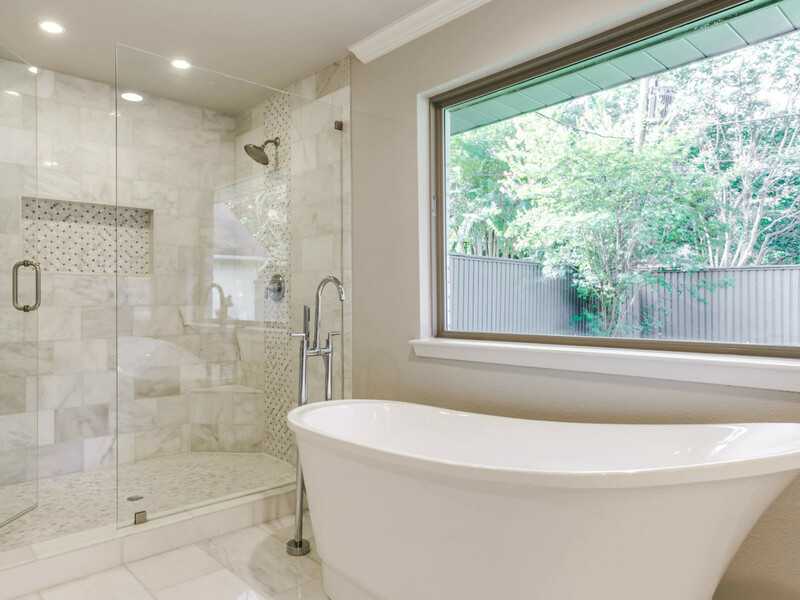 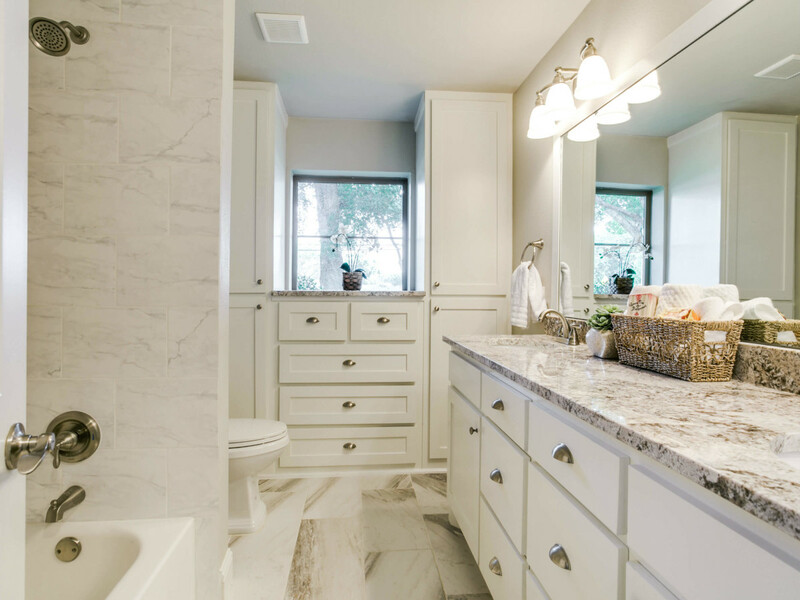 From the standalone soaking tub and the double showers in the master to the large island framed by luxury lighting in the kitchen, we could hardly believe that the owners would want to sell after doing such an impressive remodel. 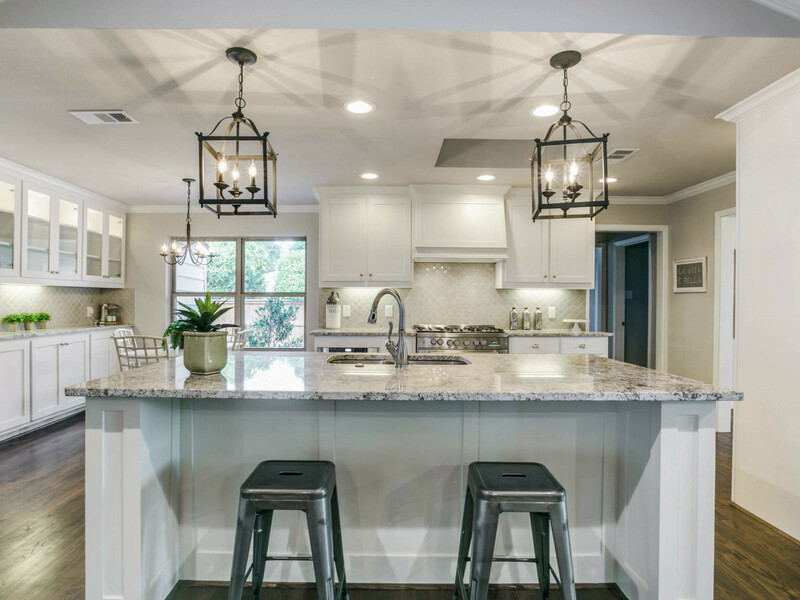 But after a little research, we discovered that the home was actually remodeled to sell by the talented husband-wife team behind Winterhaus Properties. 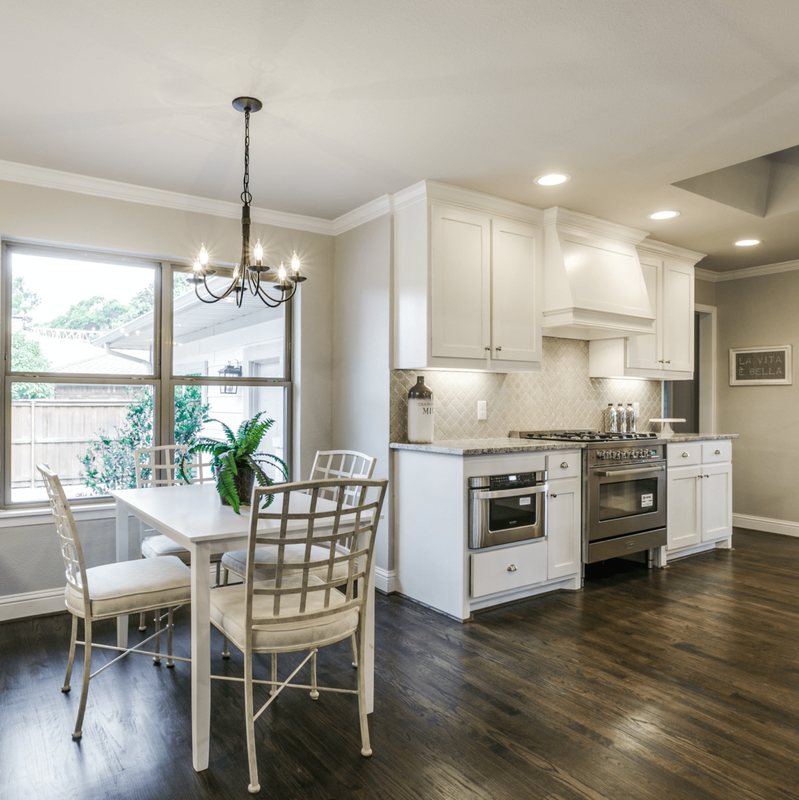 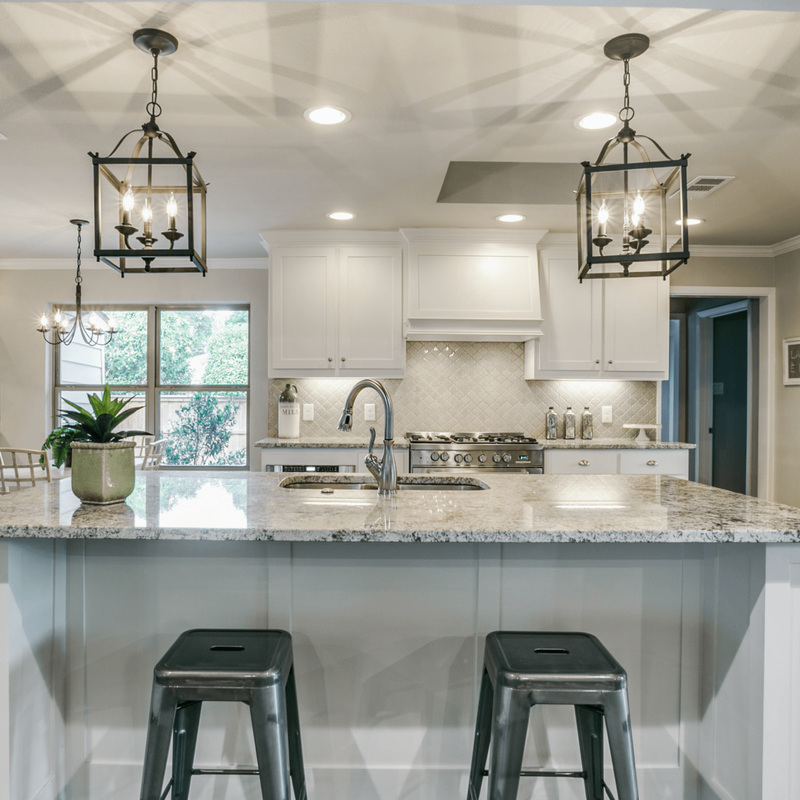 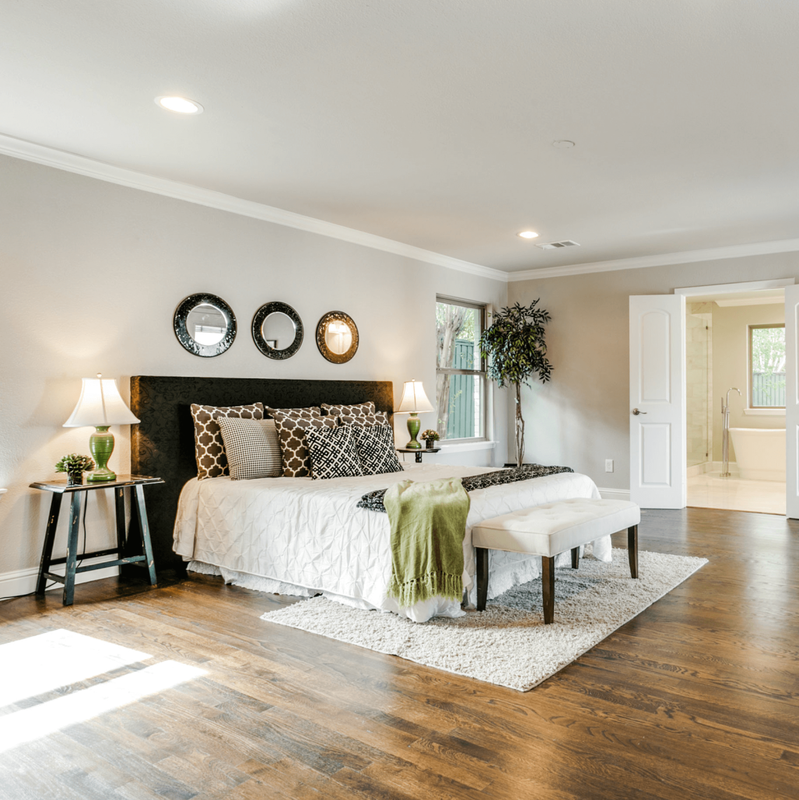 Known for their impressive house flips in both Dallas and Richardson, you aren't going to find cookie-cutter finishes in any property with their name on it. 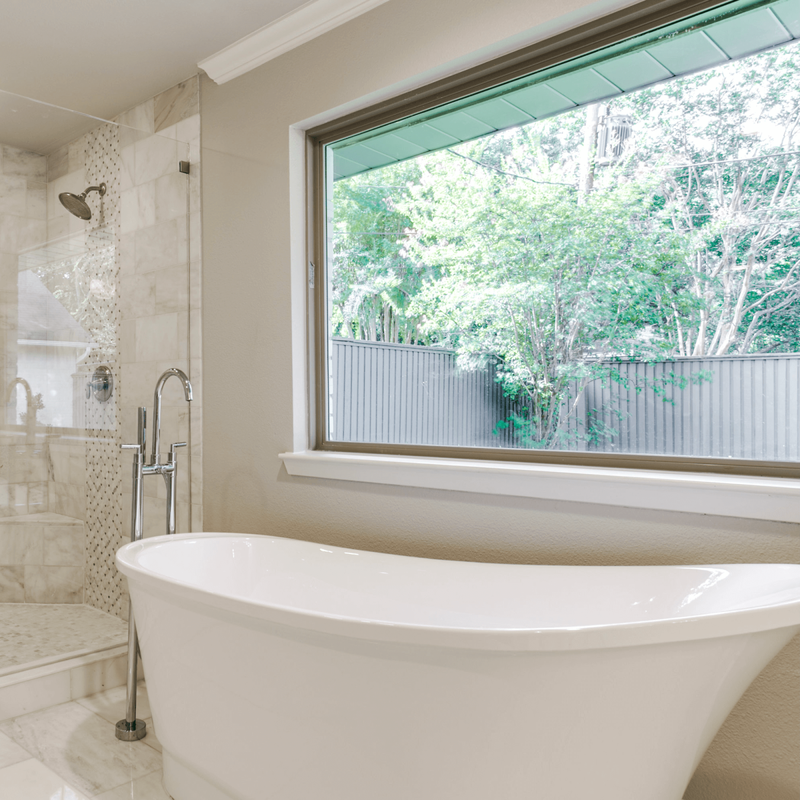 "They always have people wanting them to do their personal homes after seeing their properties," Ebby Halliday listing agent Jill Jones-Wiese says. 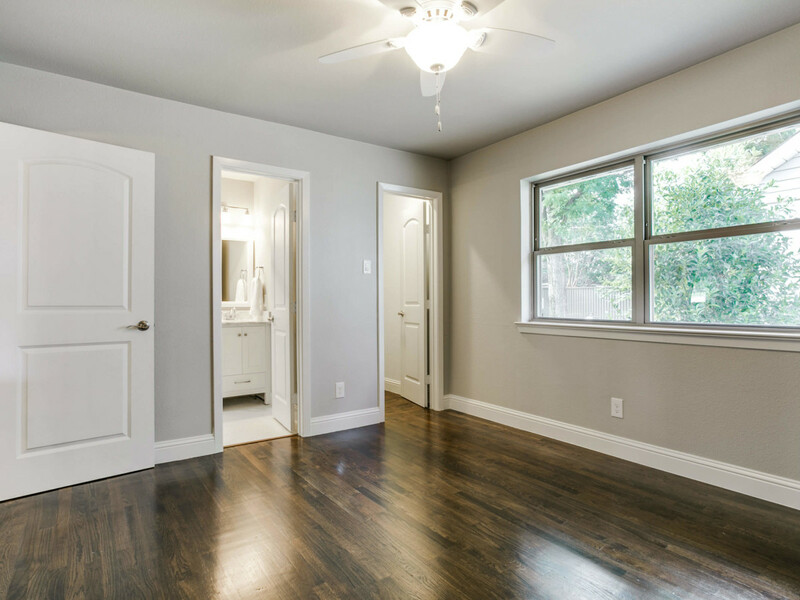 "They remodel as if they are moving in themselves, with their four kids. 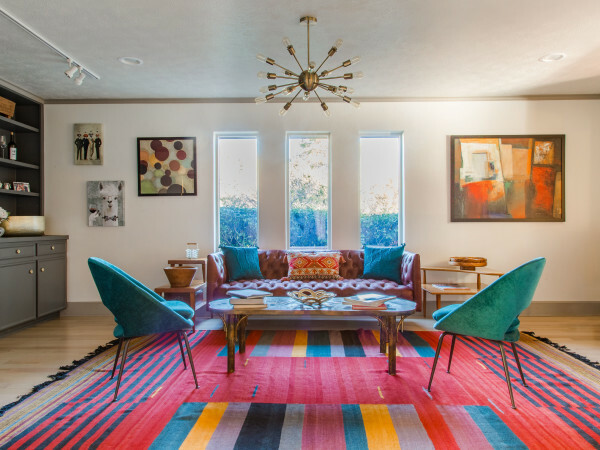 They have an obvious passion for both design and function." 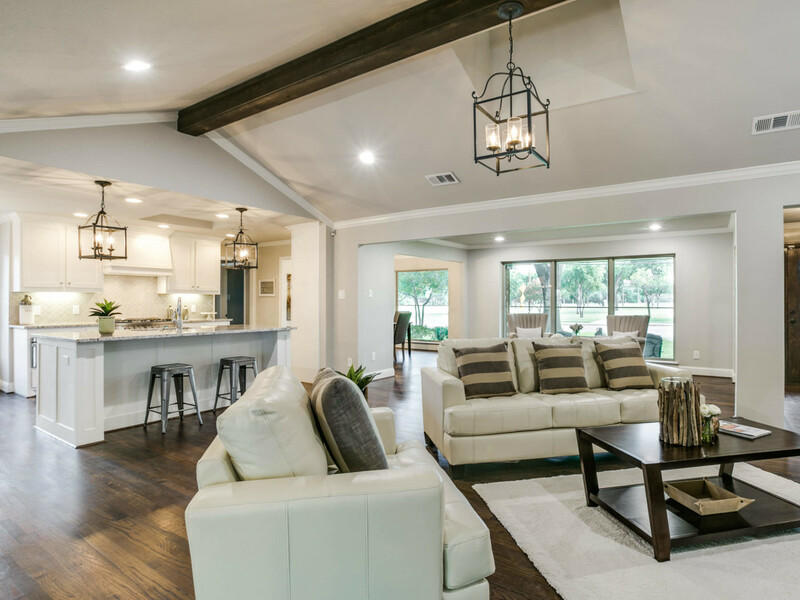 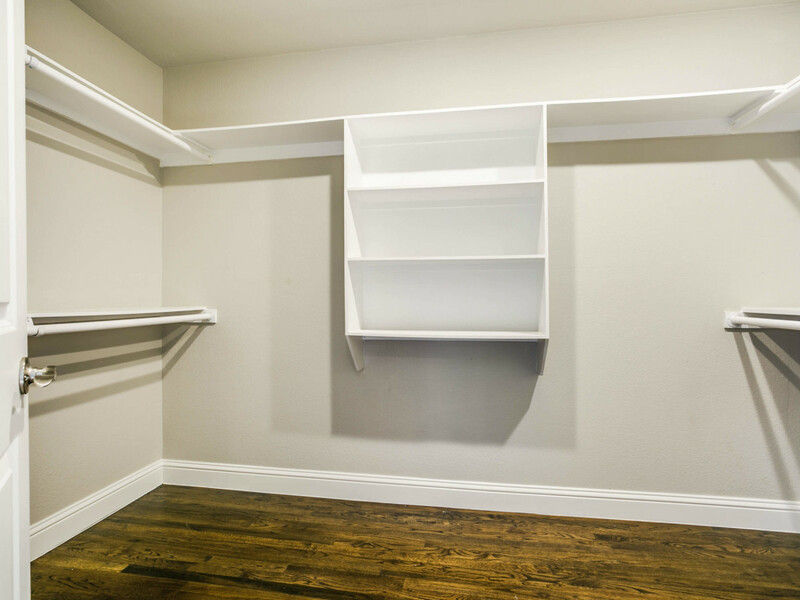 Speaking of kids, this home boasts all of the essentials — lots of space, open floor plan, big backyard — for a fantastic family home. 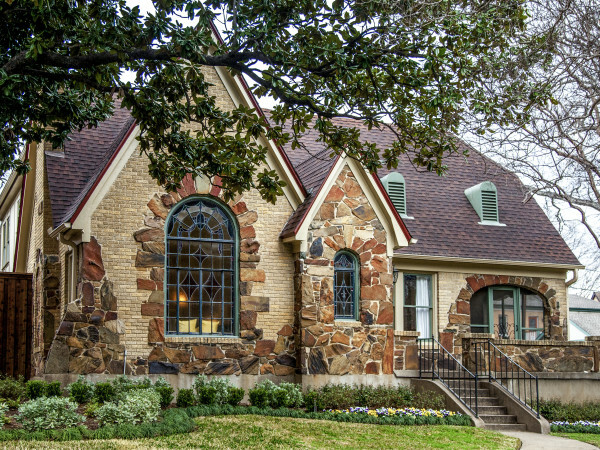 Plus, it’s in proximity to some of Dallas’ finest private schools, such as Jesuit, Hockaday, St. Mark’s, and Ursuline. 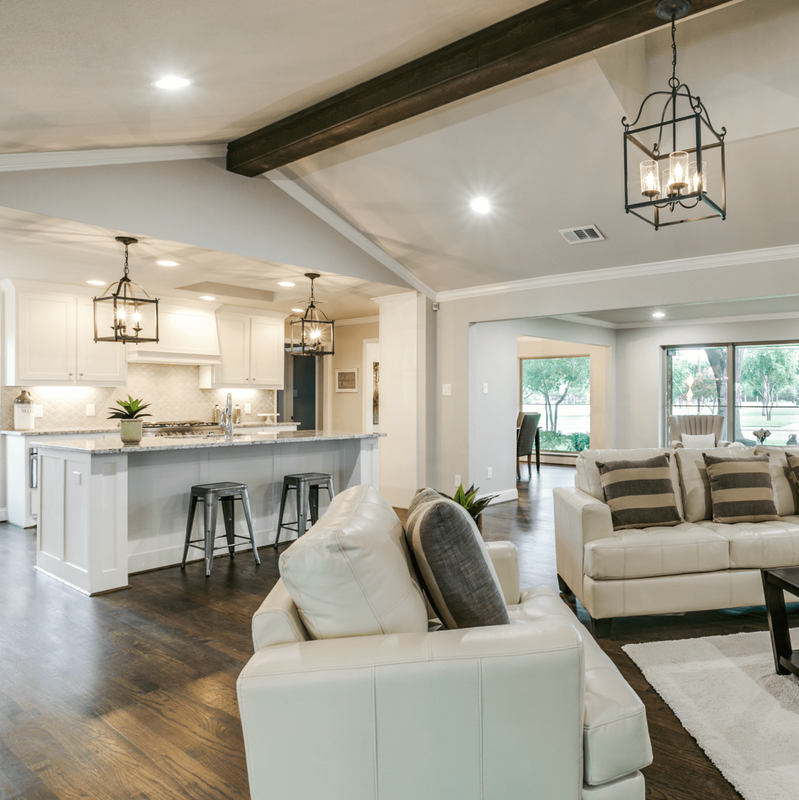 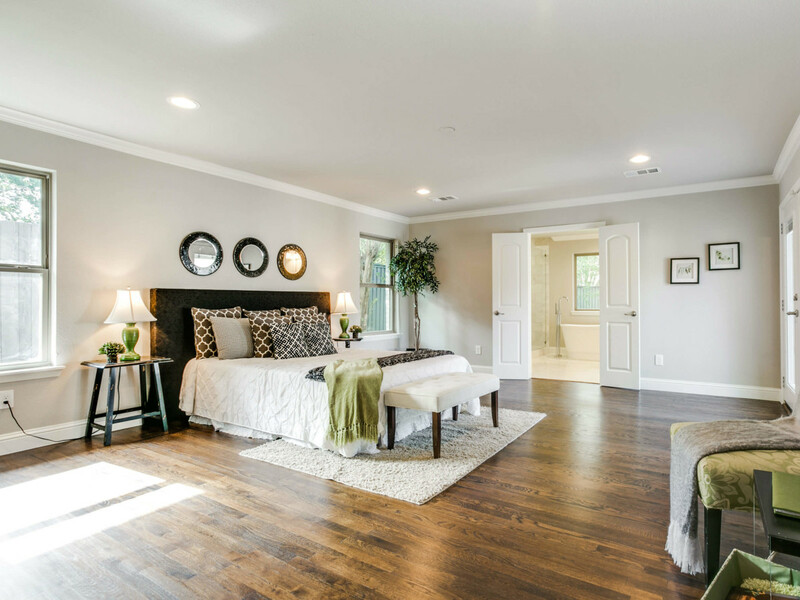 The main thing that the photos of the home don't really communicate is that there are four living areas, which are currently being used as a formal living room, den, sun room, and game room. 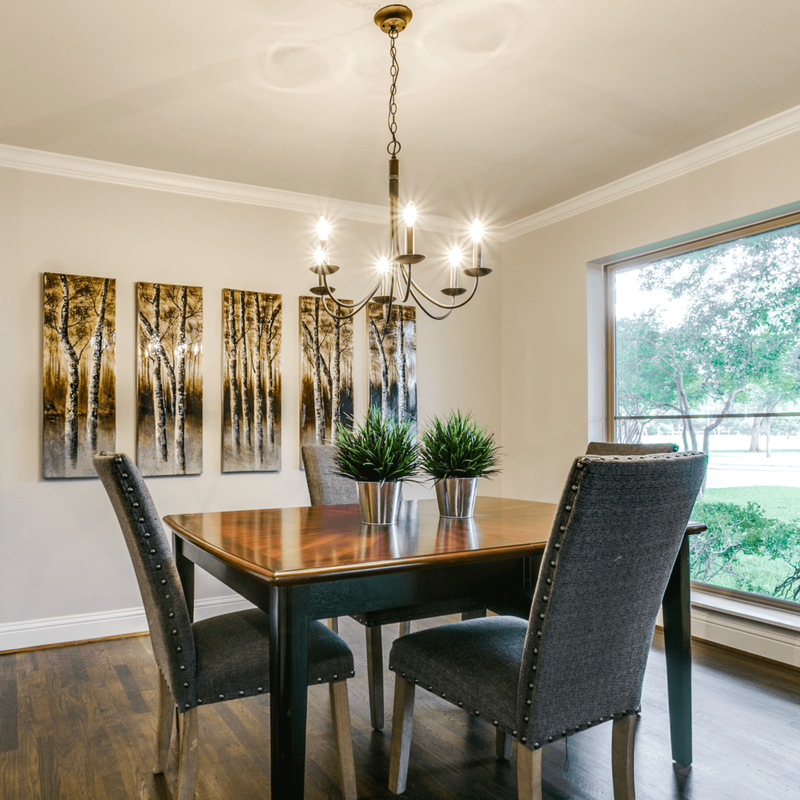 So, even if accommodating a growing family isn't a priority of yours, perhaps entertaining is.